What makes B&B Surveying different? B and B Surveying Company of Houston Texas, providing ALTA / NSPS Land Title Surveys, Topographic Surveys, Elevation Certificates, Expert Witness services, Affidavit of Merit, Subdivision Platting and Map Records for State of Texas. I am a member of the Texas Society of Professional Surveyors and have been for more than 20 years. I am a member of the National Society of Professional Surveyors. I am the Vice President of the Gulf Coast Chapter of the Texas Society of Professional Surveyors. I am a former member of the American Congress on Surveying and Mapping. I am a former member of the New Jersey Society of Professional Surveyors. Call us and find out. You can also simply contact us below. B & B Surveying Company of Houston, Texas are independent Professional Land Surveyors. We can provide Land Title Surveys, Standard Land Surveys, ALTA/NSPS Land Title Surveys, Topographic Surveys, Elevation Certificates, Affidavit of Merit, Expert Witness services as well.Subdivision Platting and Map Records, Abandonment Surveys, Variance Surveys, Consent to Encroach Surveys, and a variety of other Land Survey related services and products. 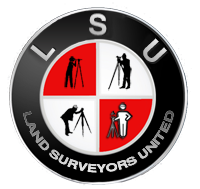 Please spend a moment to explore our website it is packed with information about Land Surveying and Land Surveys. Currently our turn around time on most residential and commercial Land Surveysfluctuates. Send a request for service and we'll get right back to you. We are your Houston Land Surveyors. B & B Surveying Company can provide our product in Autocad and/or PDF formats in addition to hard copies of your survey or related data up to 30 days after the service is complete. Professional Land Surveyors are not advocates for their clients. Rather they are advocates for real property boundary stability and the Public Record in general. Land Surveys reveal nuanced issues concerning real property ranging from title concerns to use problems. B & B Surveying Company won theAngie's list Super Service Award in 2011 and 2012 and were offered the Award in 2013 and 2014 and is Texas Licensed Surveying Firm No. 10022700 with the Texas Board of Professional Land Surveying. 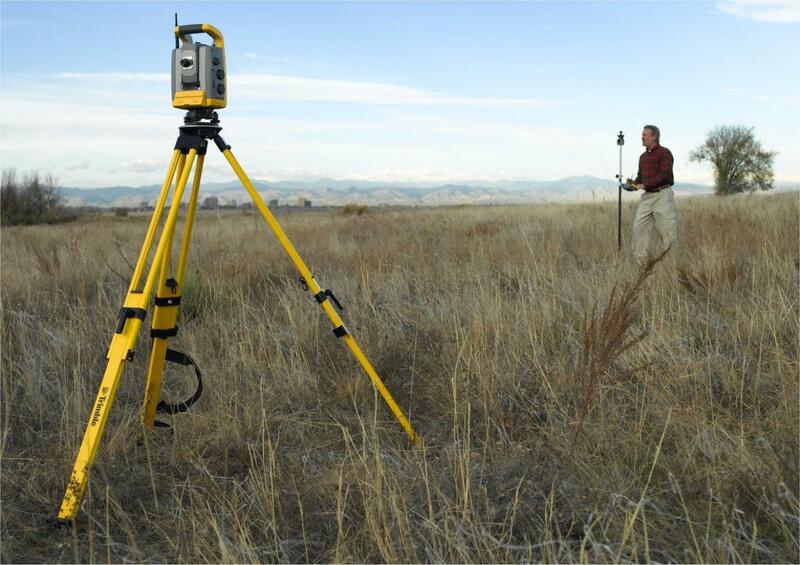 We provide a 30 minute consultation with the Professional Land Surveyor, free of charge with any product ordered. View comments from some of our clients about our services below. We specialize in Land Surveyor malpractice defense, Land Surveyor negligence claims and boundary dispute resolution. 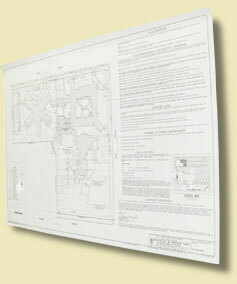 We perform both residential and commercial Land Surveys. B AND B SURVEYING COMPANY provides Land Title Surveys under the Texas Society of Professional Surveyors manual of practice. This type of survey is typically required by most lenders and Title Insurance Firms in the State of Texas for a Land Title transaction. A copy of Schedule "A" and "B" of the Title Commitment are required to be forwarded to the Land Surveyor for this type of survey. Generally if you provide us with your Realtor's name and contact information we can obtain this information for you. See below for information regarding the rules and required content for this type of survey. 5. Drawing the topographic map. Honestly, the most honest land surveyor I've ever met. I am continually amazing by Mr. Bowles, his observations and resolutions. One final word comes to mind: Trust. Best in the business, hands down! I would recommend B and B Surveying for any surveying needs in the Houston, Texas area! I has a dispute with another firm and something seemed fishy. I called Karl and before the week was over he had it all sorted out. Thanks B and B Surveying! 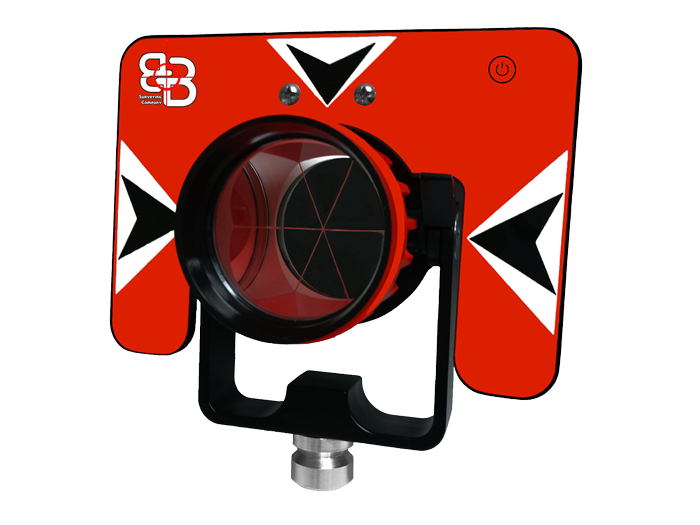 Stay On Line with B and B Surveying!